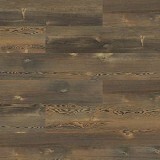 Buy Shaw Floorte PRO Blue Ridge Pine 720C Waterproof Floors & Save 30-60%! 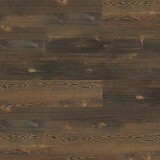 Shaw Floorte PRO Blue Ridge Pine 720C - Dependability Engineered For Higher Performance & High Style! 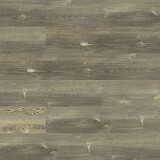 Shaw Floorté™ PRO Waterproof Multilayer Flooring uses high-definition printing for a hardwood or tile look that is highly authentic. It's FOLD N GO™ locking system is precision-engineered for an easy installation. Floorté™ PRO Multilayer floors are strong, durable, high impact resistant and 100% waterproof, making Floorté Pro™ a great Multilayer flooring option on and below ground level. Floorté PRO’s waterproof qualities make it ideal for high-moisture areas like basement flooring, bathroom floors, entryways, and mudrooms. Floorté Pro is Engineered for Performance with it's Compressed Core Technology that ensures ultimate impact resistance. Designed for performance in the most demanding environments - superior stain resistance - 100% waterproof and super easy to maintain! Blue Ridge Pine comes in 5 beautiful colors: Longleaf Pine, Pitch Pine, Harvest Pine, Forest Pine, and Earthy Pine. 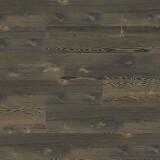 Buy Shaw Floorte PRO Blue Ridge Pine 720C at ACWG for 30-60% savings! 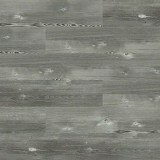 Our hardest working vinyl flooring, built for the most demanding environments. Shaw Floorte Pro is engineered to be 100% waterproof, durable and easy to maintain for a beautiful, high performing floor.